Building sites and building renovations never look their best whilst works are being undertaken. 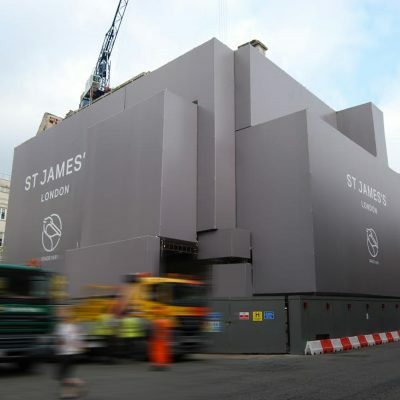 This is why building wraps applied over scaffold & printed graphics clad to site perimeter hoardings help minimise the surrounding environmental impact and keeps out unwanted attention as well as fulfilling your health, safety and security obligations. 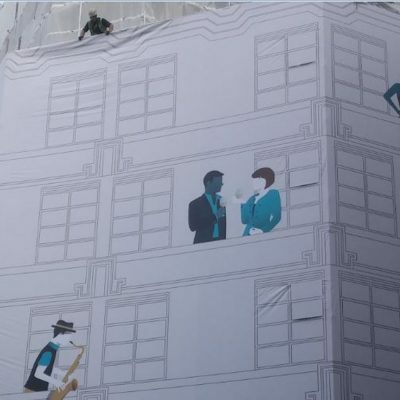 Giant building wraps keep your message in front of your potential customers 24/7. Your creative message needs to be targeted at the passing pedestrian and vehicular audience who you need to make an impact on. We can go as big as you want. 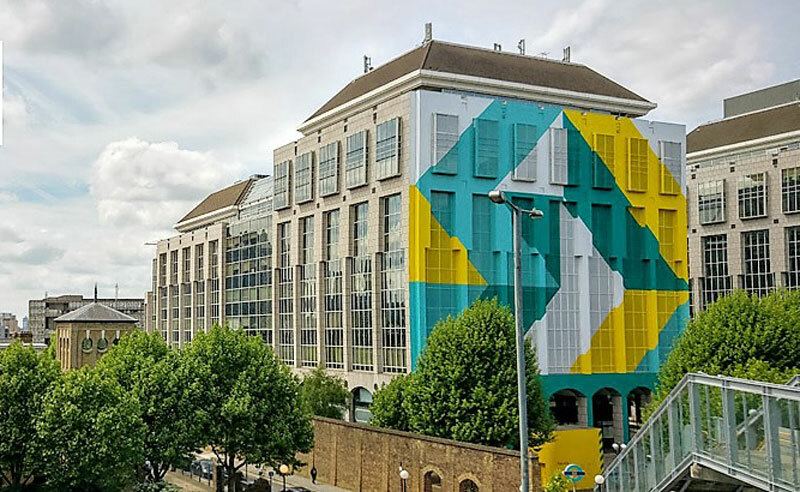 What is a building wrap? 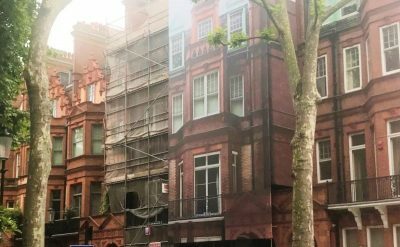 Building wraps are extra-large outdoor banners covering the front facade or even an entire building with high impact graphics. 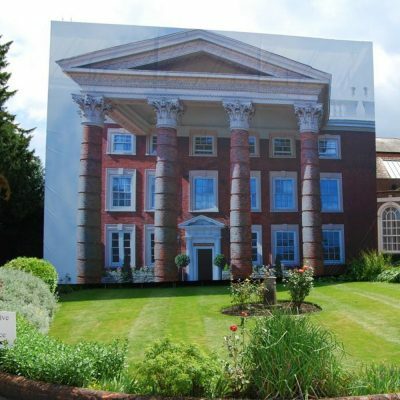 A printed building wrap is an excellent way to promote marketing messages or increase brand awareness. 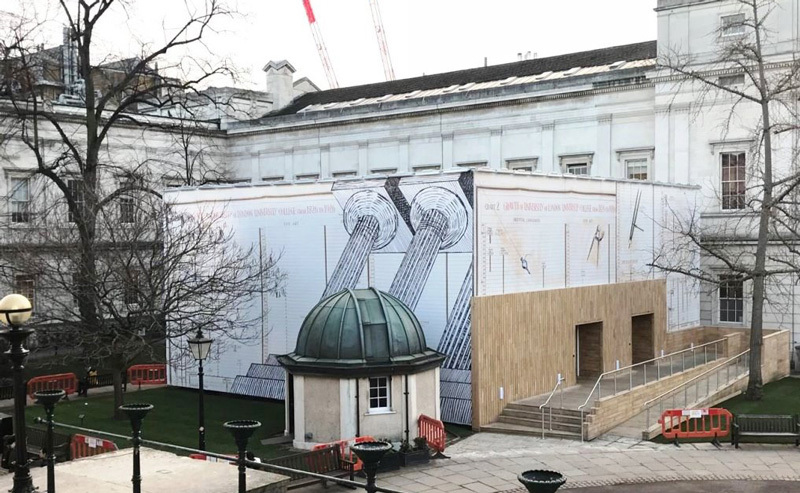 However, building wraps are not always used for advertising, they can obscure building sites, buildings under-going work, sometimes including a sneak preview of what will be unveiled. 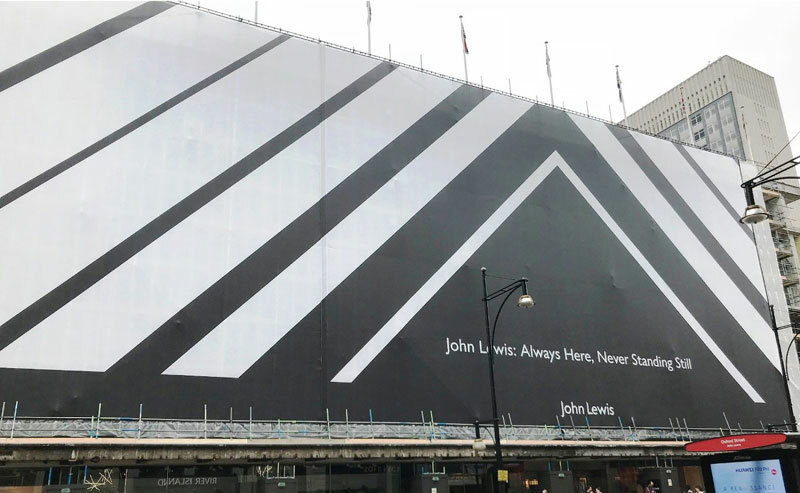 Because of their prominence and high visibility, building wraps are a very effective form of advertising, which can help in to reinforce your brand name and attract the attention of potential customers. They are highly versatile and have many applications. 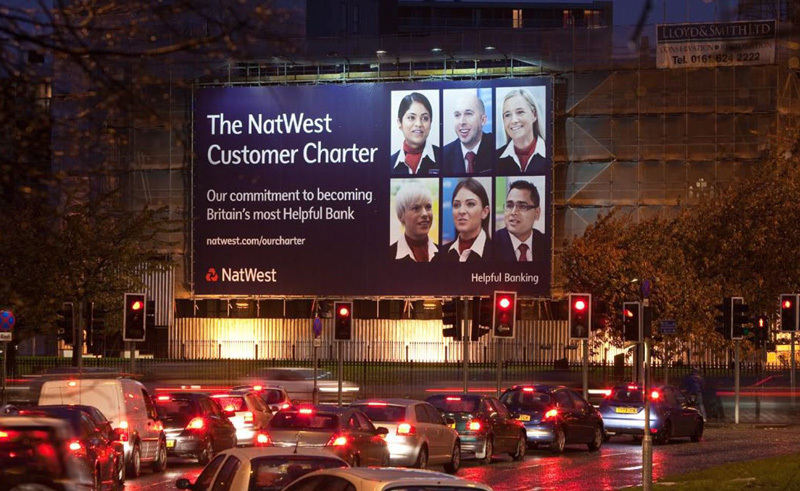 In most cases they will need planning consent to display advertising from your local authority. 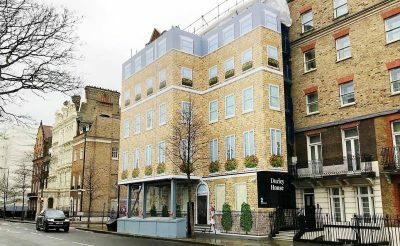 What type of building wraps do we offer? These are projected away from standard putlock (tubes and fittings), system scaffolds, steel façade retention structures or direct into the property. These banner frame systems give a drum tight effect for that premium look & with our vertical support beam or shadow gap detailing. 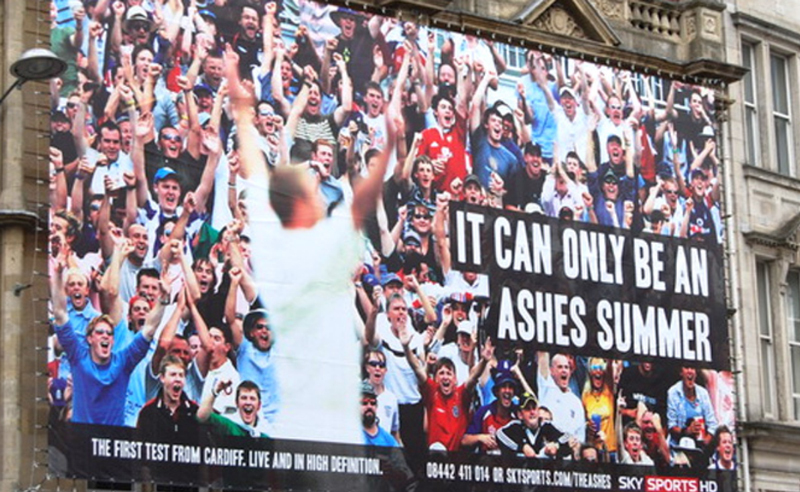 For bigger installs will make multiple banner frames look like one seamless wrap. Around the perimeter the ties and fixings will be hidden too. These can remove the need for the construction of a scaffold to reduce costs. They can be installed to suit a scaffold or building of any shape or size. We can suggest a variety of different fixing methods for fixing the wire systems depending on the structure being used. We utilise a tensioned steel wire to attach the perimeter of the banner to with strops and bungee ties. The banner perimeter with the tie and fixings will be visible. We have installed this type of system onto brickwork, concrete and cladding. The added benefit of this system is the banner can changed quickly if a regular copy change is required. Does what it says on the tin front fix the normally mesh PVC banner direct to the main scaffold if the tubes & scaffold boards have been cut back and flush. All tubes must be capped, and bracings carpeted out. The flusher the face of the scaffolding the better the install looks. We have built many standard structures and worked on bespoke and complex builds. Set us a challenge and we will provide you with a solution! 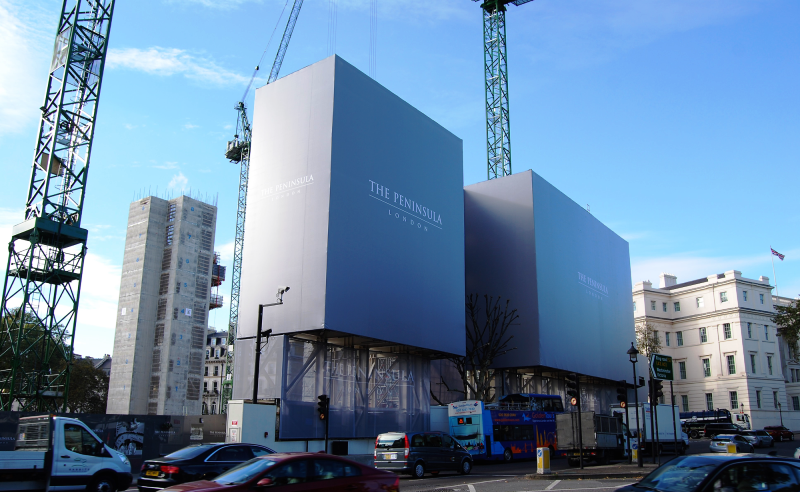 We can erect fully engineered frames around unsightly modular structures and wrap them in a colourful cabin wrap. Where there is not the opportunity to build a frame or have a scaffold to work on, such as window spaces or where we find awkward shapes, it’s not a problem. We can use self-adhesive vinyl or one- way film like Contravision©. So, no fixings required, and no damage to the fabric of the building. Our highly skilled vinyl applying team will deliver a seamless service. We have experience of installing all varieties of lighting to illuminate banner images including; Dimmable lighting, coloured lighting, montage lighting, sign lighting, huge format banner lighting, timed lighting, up & down lighting…. you get the message! 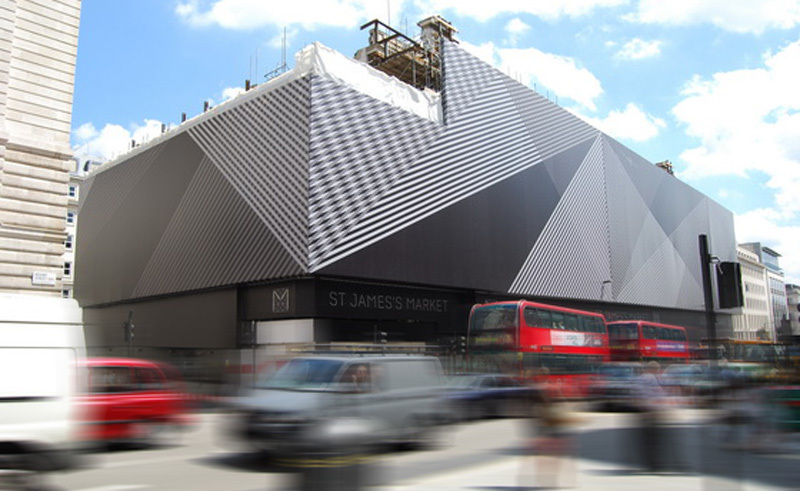 What materials Embrace Building Wraps use? We print on a heavy duty solid or mesh PVC or suitable substrate appropriate to the job in hand. The type of substrate will be confirmed following site survey. 95% of the time we use solid PVC. Using mesh PVC allows the natural light through. Mesh eases the wind loading slightly, allowing air flow through the material. 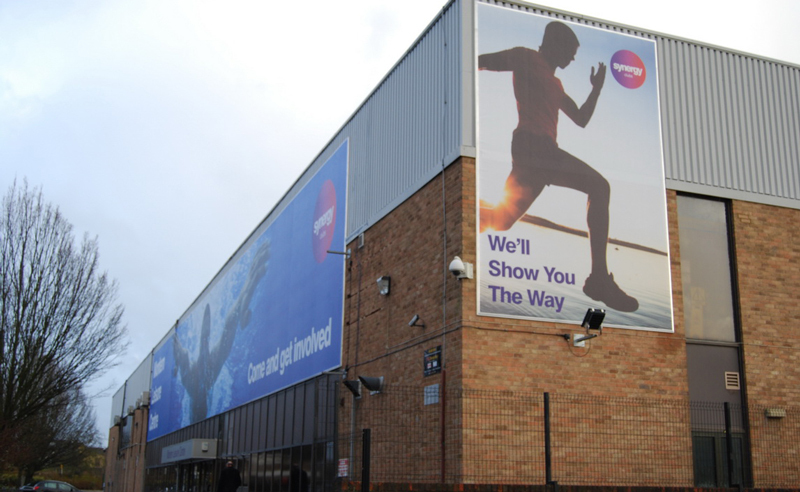 The UV Inks & coatings we use on solid and mesh PVC are the same last and hold the image, whatever the weather. We specify reinforced hems, Keder edges and heavy-duty metal eyelets to maximise durability.  To see some of our previous projects as well as some other innovative building wraps view our case studies.